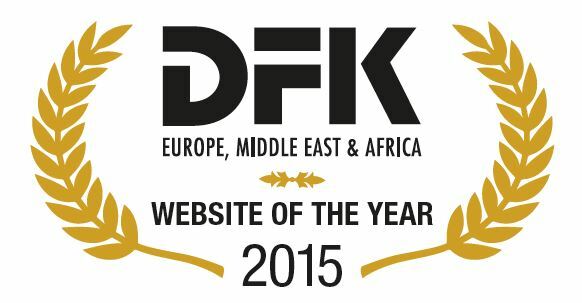 DFK Malta has followed on the launch of the new website by enhancing its online presence on LinkedIn and Facebook. Thanks to its new pages on these networks, DFK Malta aims to increase its online reach and to update its followers on technical matters and other news. Make sure that you keep updated by joining us on our LinkedIn page and our Facebook page.